This book investigates various aspects of Computer Assisted Language Learning (CALL) that address the challenges arising due to increasing learner and teacher mobility. The chapters deal with two broad areas, i.e. mobile technology for teacher and translator education and technology for mobile language learning. The authors allow for insights into how mobile learning activities can be used in educational settings by providing research on classroom practice. 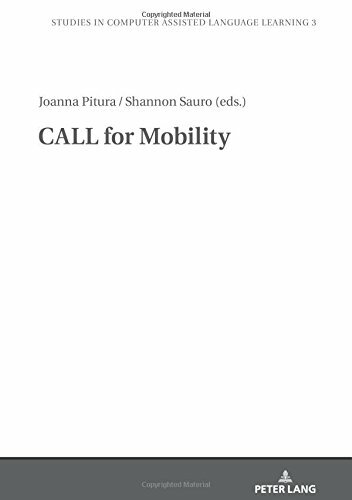 This book aims at helping readers gain a better understanding of the function and implementation of mobile technologies in local classroom contexts to support mobility, professional development, and language and culture learning.